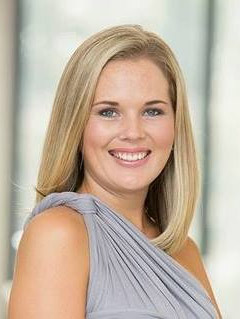 Ashley Quigley was born in Johannesburg, South Africa. In high-school, she developed a love for writing and English and excelled in both aspects. For college, she headed to Rhodes University (go Rhodents) where she was to study English and Journalism, but as fate would have it she registered for a science degree and received her undergraduate and postgraduate degrees in Biochemistry and Microbiology. She has a Masters Degree in Molecular Biology. After a five-year stint working in commercial laboratories she discovered her love of English and writing was too great to ignore. So she came a full circle and reverted back to her first love, writing. She lives in Umhlanga with her husband, their son, and three dogs. She is working on her next novel. 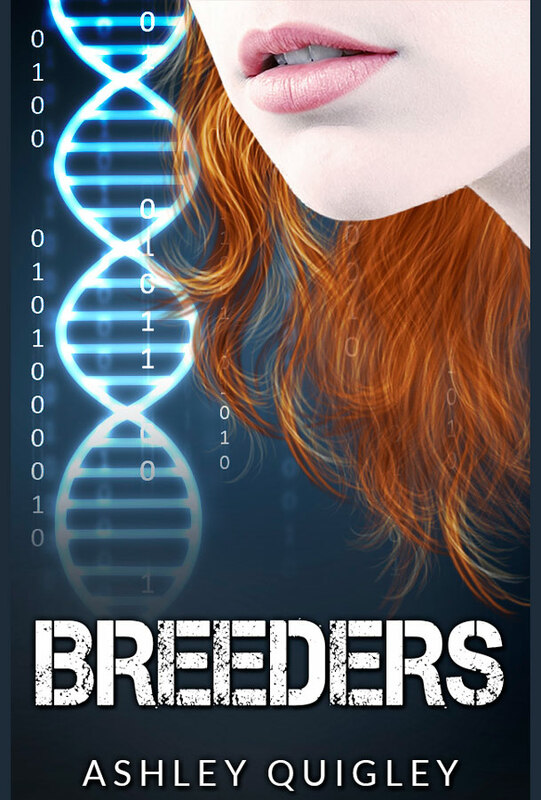 Breeders is a Young Adult novel set in a dystopian society. 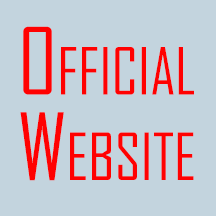 Ariet has been taken from her family, who are told she has died of an illness; when, in fact, she has been drugged and removed against her will to a secret underground location. Selected for a genetic breeding program by the Creators, the Monarchy of the New World, Ariet and her captor Mason, have to provide an offspring with a predetermined inherited genetic profile, or face termination. They find mutual empathy for one another when their unborn child does not carry the desirable gene. Unable to accept the scheduled termination of her pregnancy by the Creators and to save the life of her offspring, Mason helps her escape to an area outside of the Four Quadrants. Mason’s childhood friend Thor, a Guardian in the Great Tower, flees with Ariet to protect her from the unknown, whilst leaving Mason behind to bring down the rulers of the New World. With the aid of refugees from the Old World, Ariet, together with her child and Thor risk everything to join Mason in his fight to destroy the Monarchy.